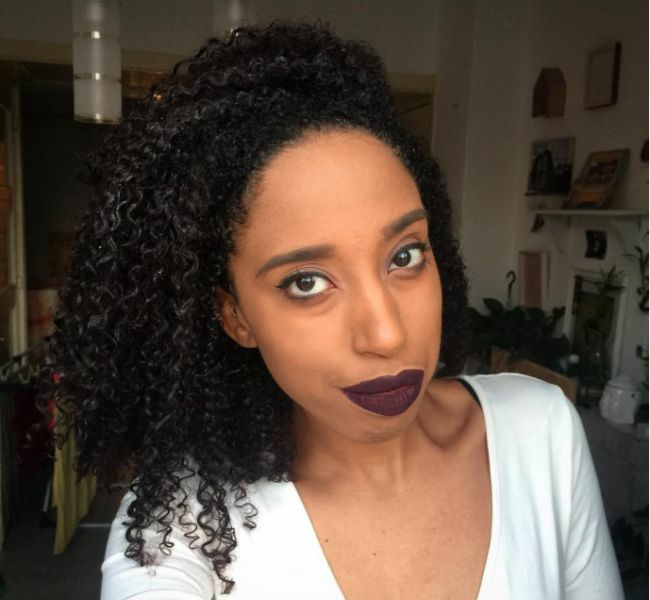 A few years ago I did not realize how useful it would for me to get to know my hair porosity. I was wasting both time as well as money, which could have been utilized more efficiently if only I had known this one piece of information. I could have used the money for hair care products, which would be cheaper and meet the challenging needs of my hair. I have low porosity hair, which I like to call my beautiful struggle. Low porosity hair has a bit of trouble absorbing moisture, but once your hair is moisturized your strands do not have difficulties retaining the moisture. Well, your hair has three layers: the cuticle (the outer layer of your hair), the cortex and medulla. Yes, it does sounds like some dinosaur species, but we are definitely describing hair. When you have low porosity hair, the cuticles of your strands are pretty flat. By this layer being flat, it is quite challenging for the moisture to go through this very tiny gap and therefore you need to invest quite some time and effort during your washing days. 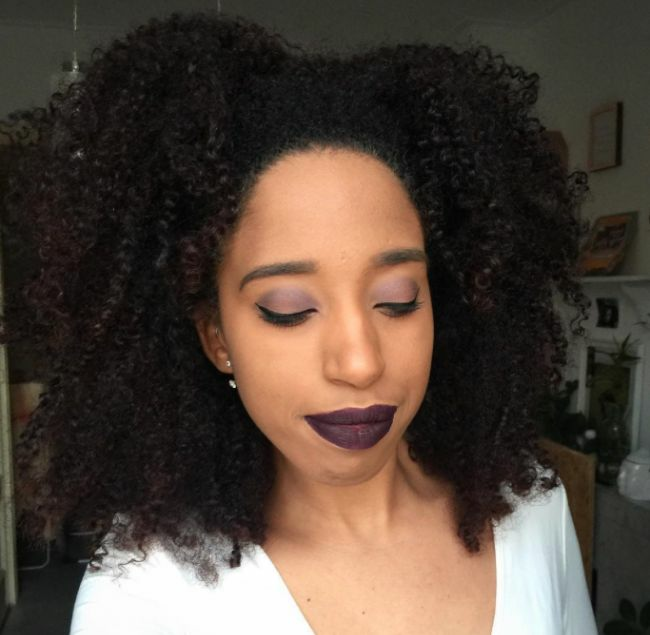 Your hair wants moisture; it makes your curls come back alive. In the past I solely used a leave-in conditioner and oil. However, I learned that it would be better if I used a leave-in and a cream for extra moisture. In the past, I tried to shorten the time I stood below the shower as much as possible. However, I learned that I should allow the water to really penetrate into my strands. I go through my hair section by section and imitate the praying hands method on my strands, as the water runs down my curls. My colleagues, friends and family often tell me that I remind them of a delicious, tropical cocktail. My hair often smells like coconut and I learned that this is one of the best ingredients for my hair. Coconut oil is a great moisturizer and penetrates deeply into your strands. Therefore, I use it as a hair mask or I use the coconut oil infused EDEN BodyWorks Curl Defining Cream. Regardless of how stubborn your hair may be, there is always an opportunity for you to increase your knowledge of your hair care routine. Besides, curls are amazing and should definitely be enjoyed. Need help figuring out your porosity level? Try out our porosity test!